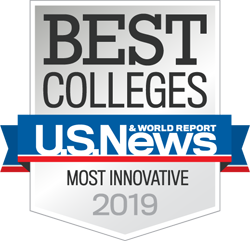 Sweet Briar College will again participate in Virginia Private College Week, an admissions event hosted each year by the Council of Independent Colleges in Virginia. 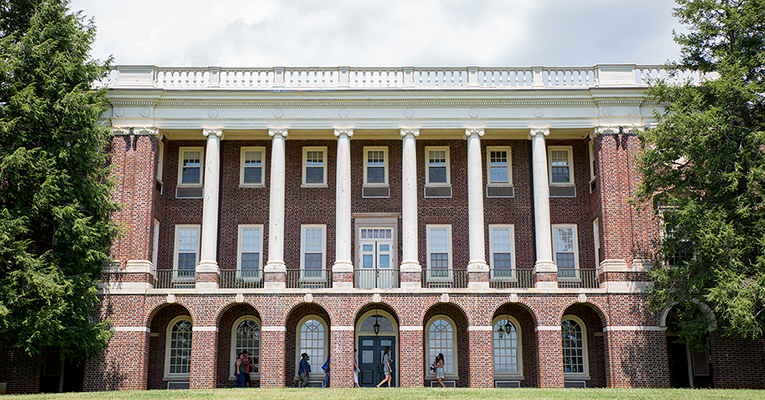 From Monday, July 23, to Saturday, July 28, high school students and their parents are invited to tour Sweet Briar’s stunning 3,250-acres campus, along with 23 other private institutions in Virginia. At each college, visitors can expect a campus tour and information sessions about admissions, financial aid and academic programs. College officials will also address some common myths about the cost of a private college education. At Sweet Briar, a private college education is especially affordable as tuition was recently cut by 32 percent, reducing the total price tag for tuition, room and board to just $34,000. More than 250 scholarships remain available to eligible students, making the cost of a Sweet Briar education comparable to public universities. The College also revamped its academic programs: Starting this fall, a new academic calendar that begins and ends with three intensive weeks of interdisciplinary study will make more room for experiential learning, and a core curriculum focused on women’s leadership in the 21st century replaces traditional “gen ed” requirements. Students who visit at least three institutions during Virginia Private College Week will receive three college application fee waivers. They may use the waivers to apply to any participating CICV colleges for free. In addition, students visiting at least three institutions during the open house event will be eligible for a $500 Amazon gift card drawing. Sessions at Sweet Briar and most other colleges will begin at 9 a.m. and 2 p.m. Monday through Friday and at 9 a.m. on Saturday. To visit Sweet Briar, please register in advance on the Sweet Briar College website. For more information about CICV and Virginia Private College Week, including a list of participating colleges, visit www.vaprivatecolleges.org. To learn more about admission to Sweet Briar, visit sbc.edu/admissions.